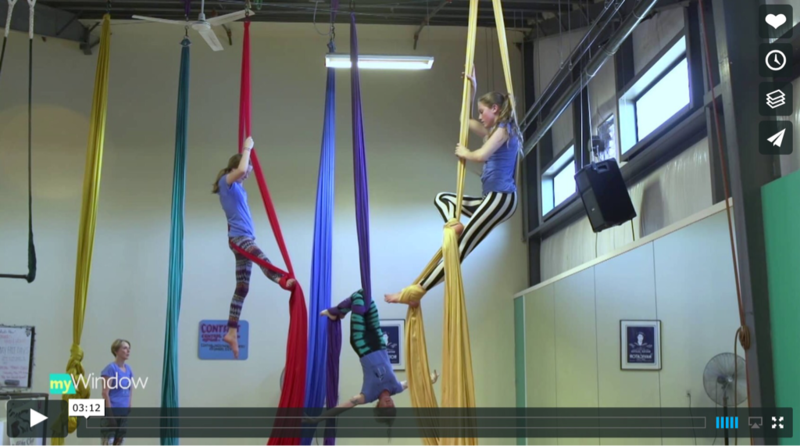 Central Oregon Aerial Arts loves our students and community. ​Here is what they have to say about us! The Bend Bulletin featured COAA in January 2016. "Even as a guy going on to this totally blind Kendall makes it so easy to learn and makes you excited about growing and learning more. Not to mention the killer work out!" 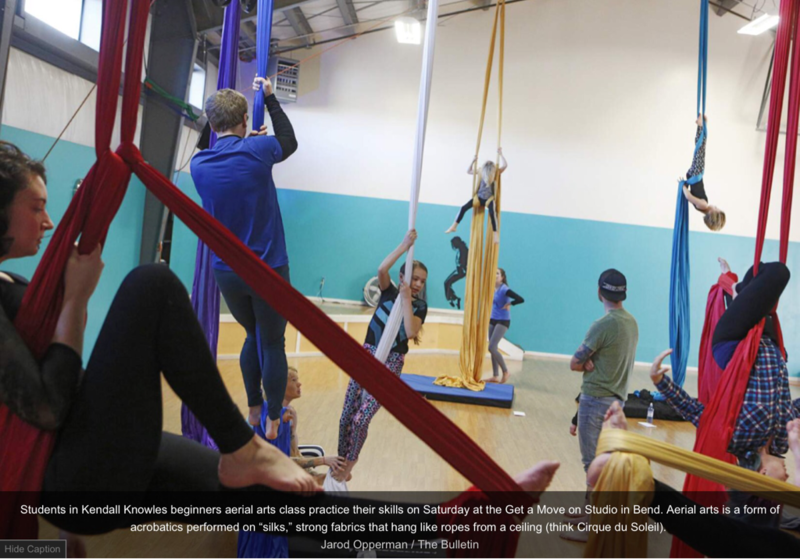 "I have fallen in love with aerial arts at COAA. Kendall is very in tune with the needs of her students. Her focus on safety is obvious, as she challenges us toward improved skills, strength and flexibility. I look forward to every class and leave each time with a sense of accomplishment." "Had my first class with Kendall a few days ago. Not sure what to expect going in, but it was faaaabulous! Kendall was a great teacher, demonstrating everything first, then helping me through it, to make sure everything was right before letting me practice the move. She was very encouraging, all the way through. And even though I didn't feel much while I was there, I can assure you that my muscles were sore the next day (in a GOOD way), letting me know I really HAD gotten a great full-body workout!" Click the image above to view the MyWindow Featurette!